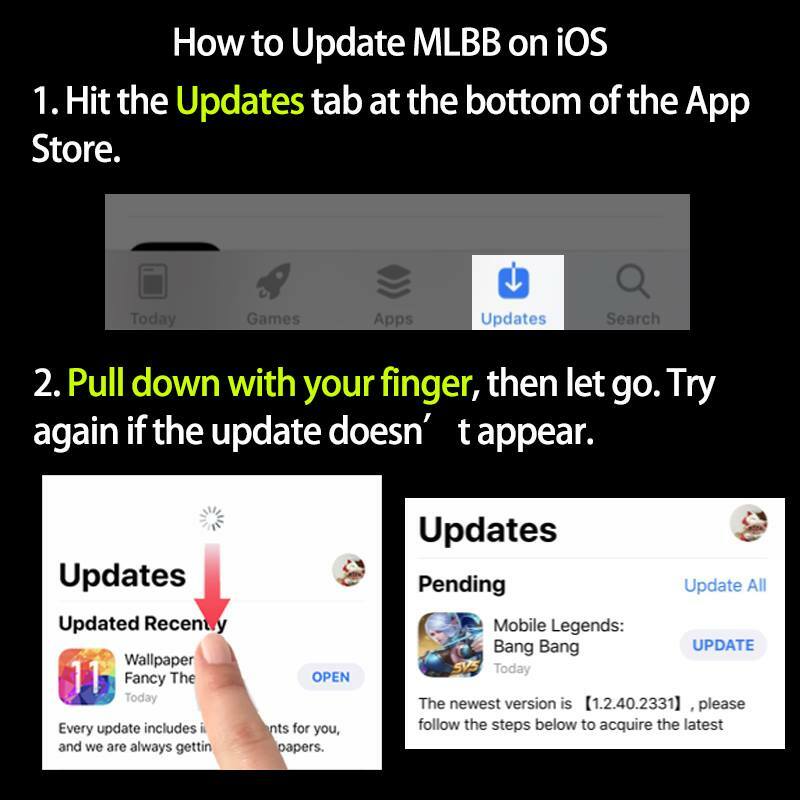 Cannot update #MLBB on iOS? You must read this! Don't forget to share it with your friends if you find it's useful! Meanwhile, as long as you love MLBB and have a passion for live streaming, you can join us in creating MLBB Facebook Live broadcasts! 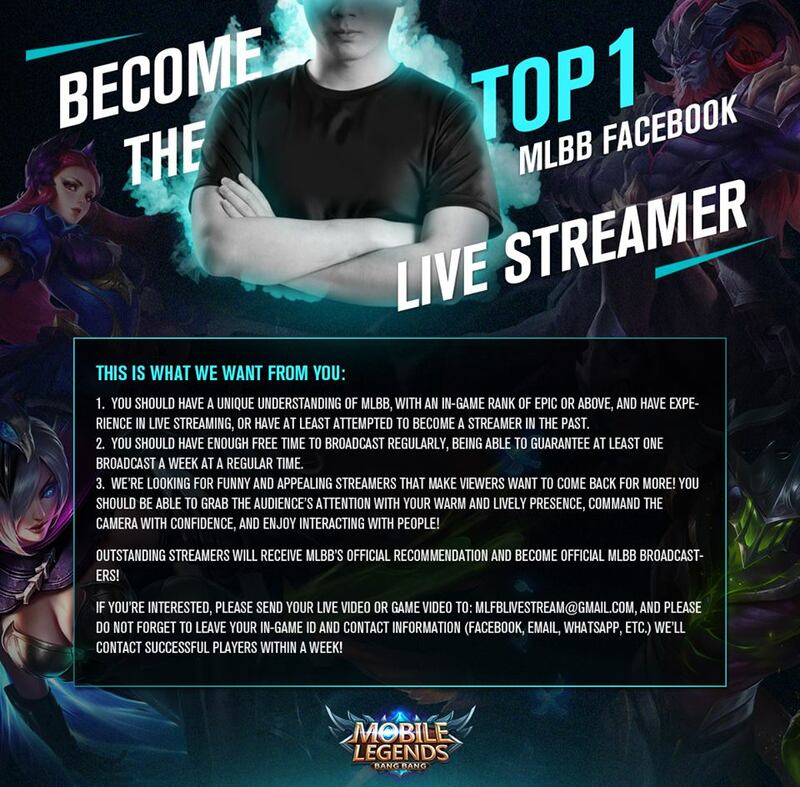 We hope you bring your own unique personality and style, whether you’re a new player or an MLBB master, you’re welcome to take part!